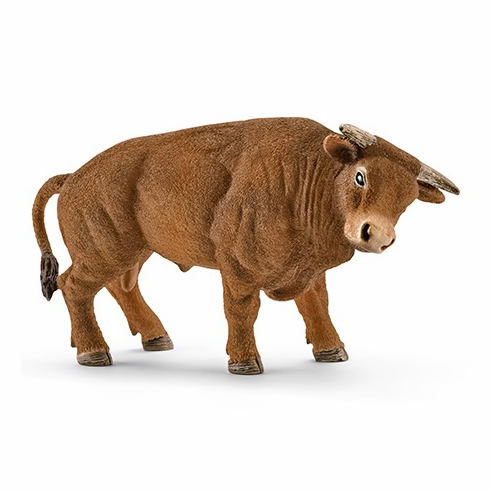 Schleich Rodeo Bull. Rodeo bulls are given high-quality feed to ensure they are fit and healthy for the arena. At a weight of 700�1,000 kg, they are not exceptionally heavy, but they are extremely agile and strong. Measures approximately 3 inches.